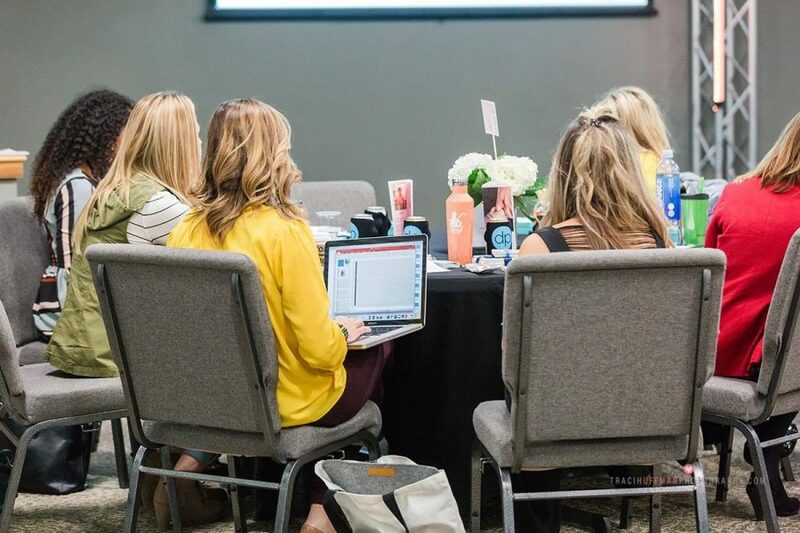 We would like to offer you real support to boost your year in a way that will support your business, your personal growth and will create a deeper connection with other Vend Raleigh Women Business Leaders. 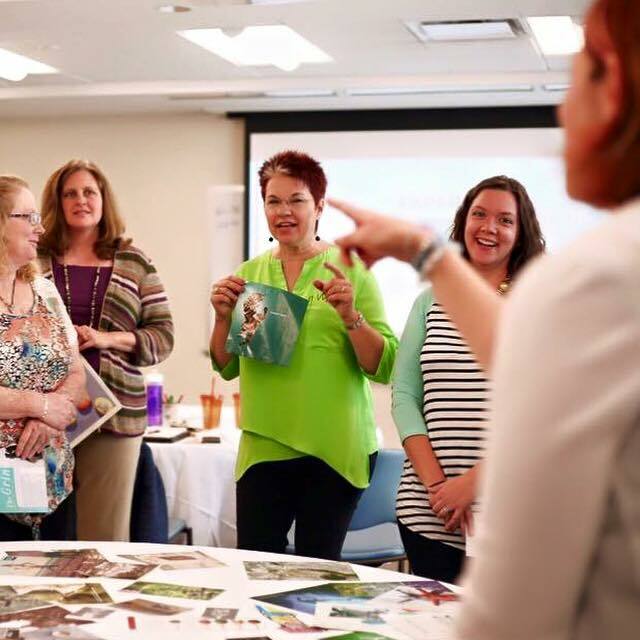 Join Our Vend Mastermind Group and take your business to the next level of success. Only 15 spots available. Sign up now so you won’t miss your spot. There are many definitions or ways of setting a mastermind group. We see it as an opportunity for a group of people to share perspectives, encourage each other and help each other to grow. To learn more, or refresh your memory click here. Mastermind meetings will run from February 12th – June 18th (included) through Zoom online video meetings on the 2nd and 4th Tuesdays of the month 10AM-11AM. Fee for 5 months program, 10 meetings: $125.This is a first comes first serves opportunity so don’t wait to the last minute!!! 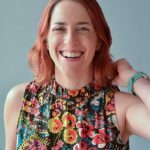 Noa Ronen, our Vend Raleigh Member will facilitate the mastermind group. Noa brings more than 20 years of consulting, coaching and training. 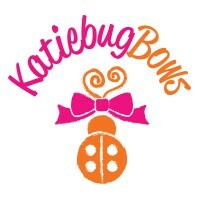 Her clients are business owners, executives, and non-profit leaders. 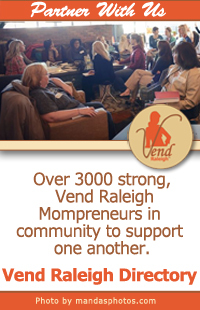 In the last few years, Noa learned and led many group coaching and mastermind groups and partnered with Vend-Raleigh to support its members.Learn more about Noa. Sign up to join this program.